Elle Serbia July issue is out and here is my first look created for workwear column. 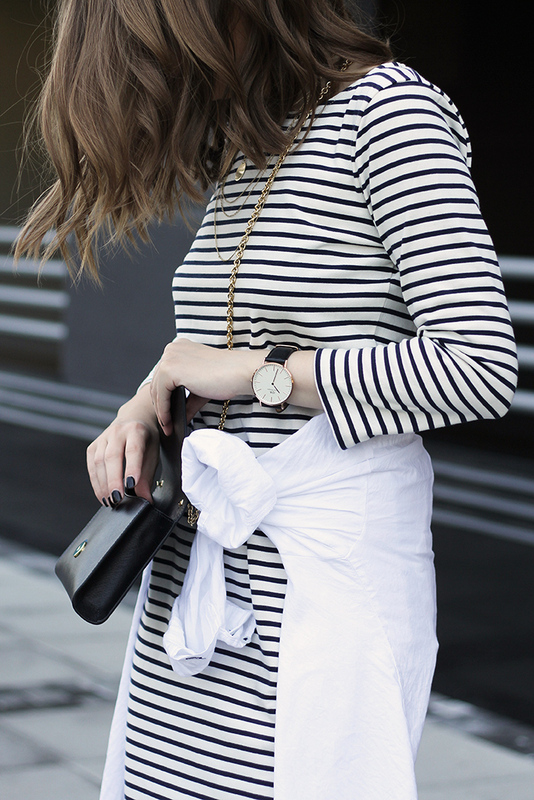 It's all about stripes and how to incorporate them into your office look. Give your basic business-casual look a break this summer by adding some horizontal lines and you will get a perfect laidback look for hot temperatures.